This Mary Statue Carved from nature white marble. 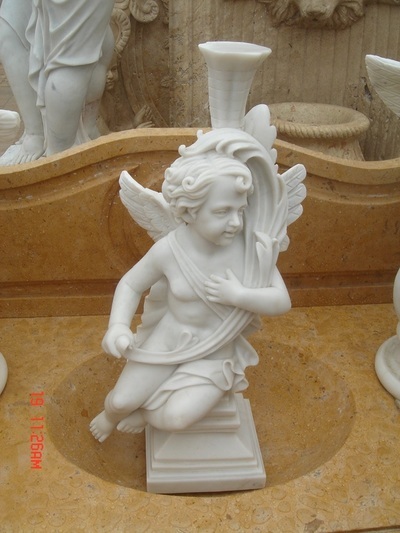 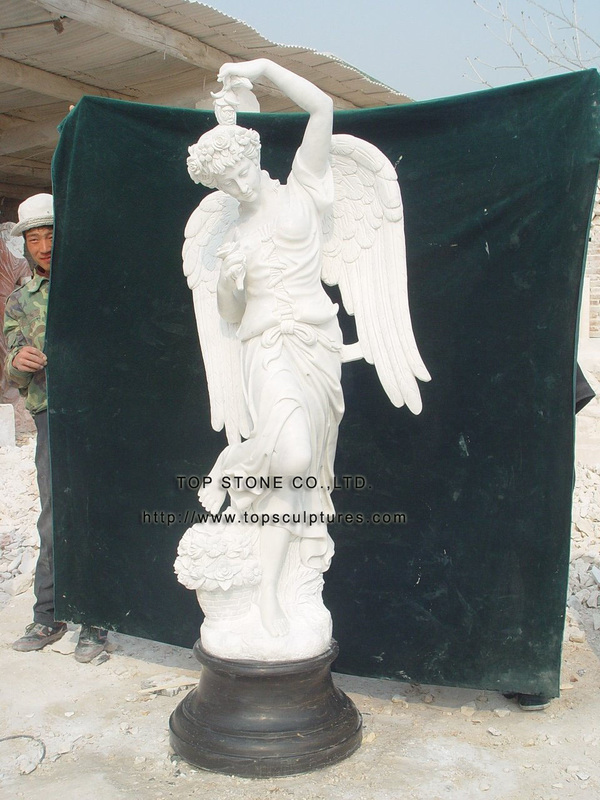 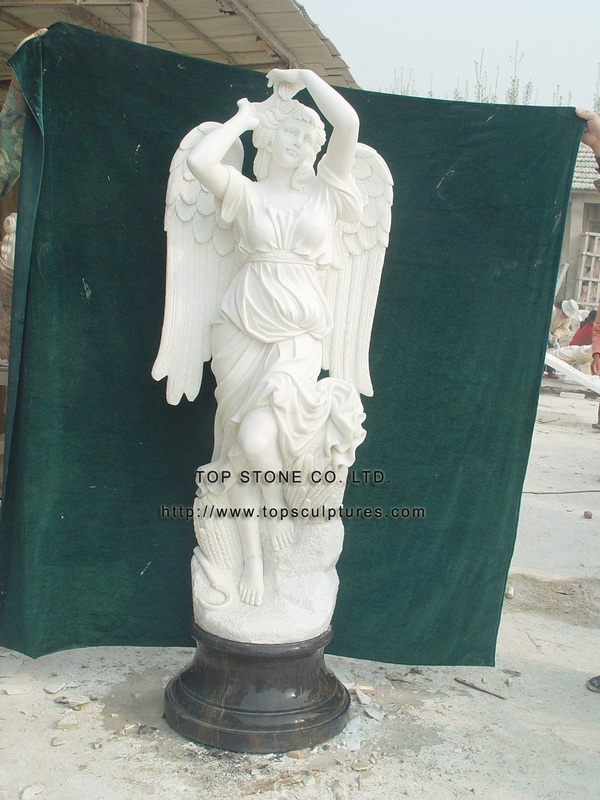 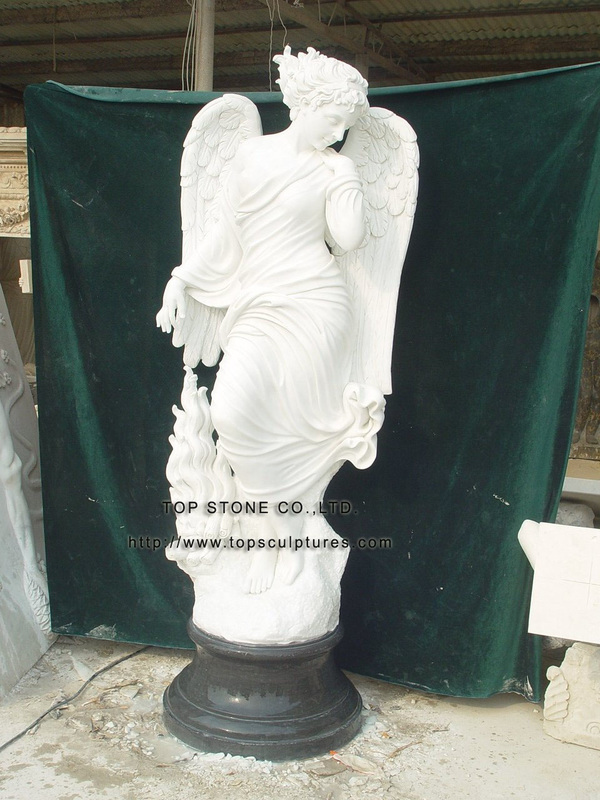 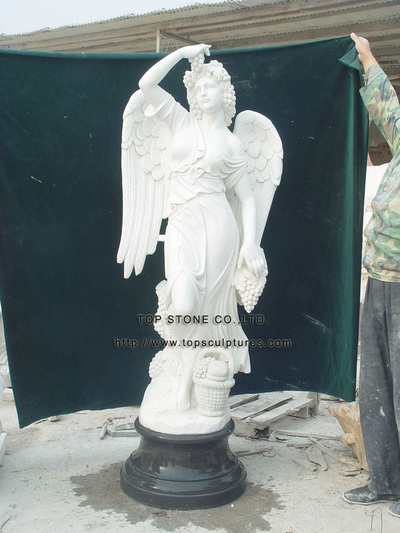 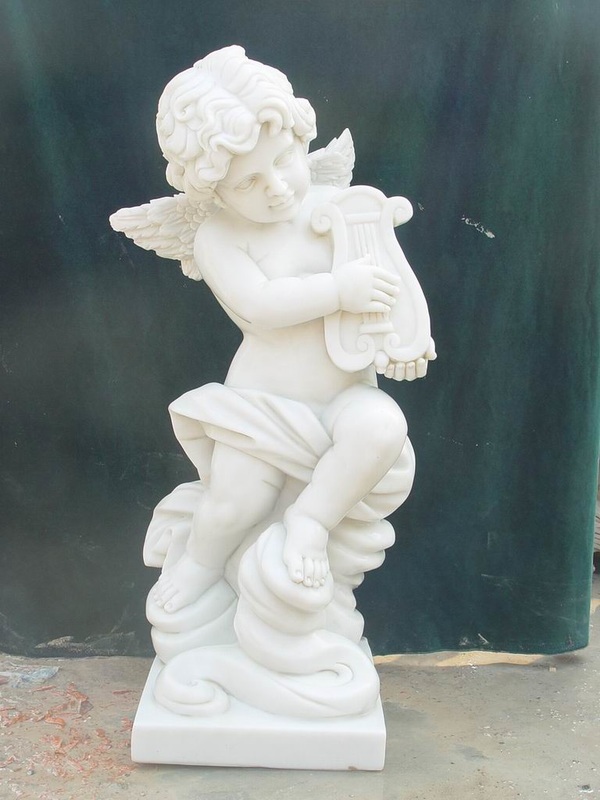 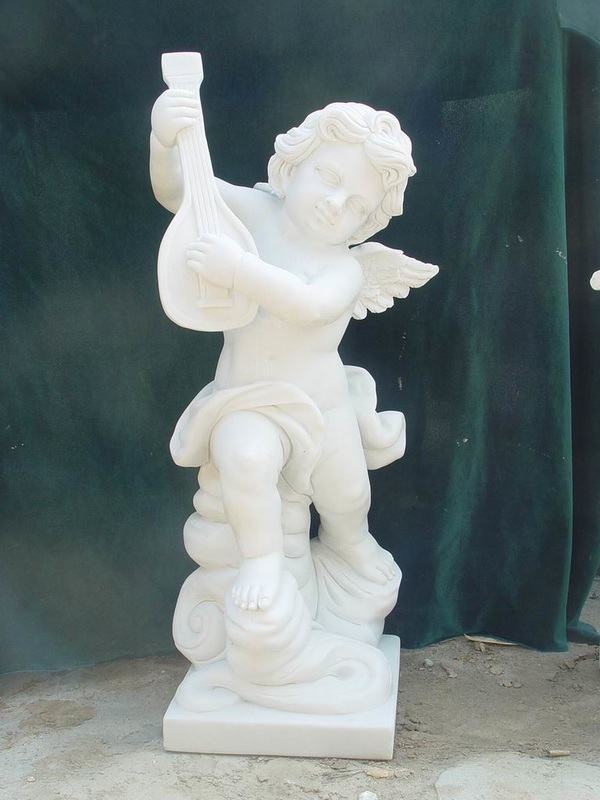 This Angel Statue Carved from nature white marble. 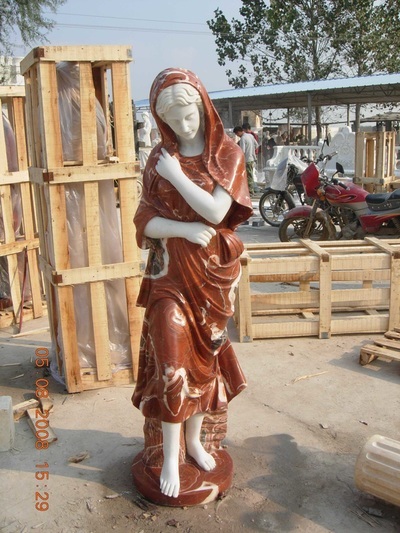 The size accept from 24'',36'', 48'', or Customer requirement. This Thomas Jefferson Statue Carved from nature white marble. This four season Statue Carved from nature white with red marble. 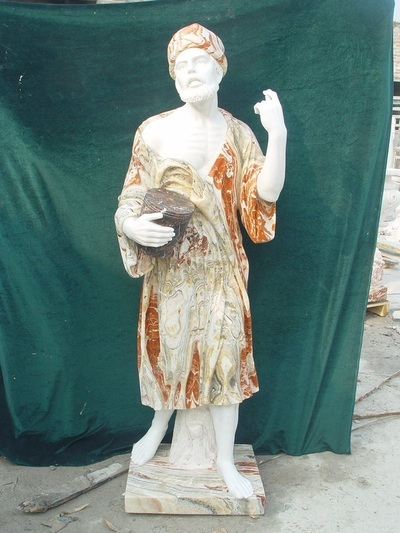 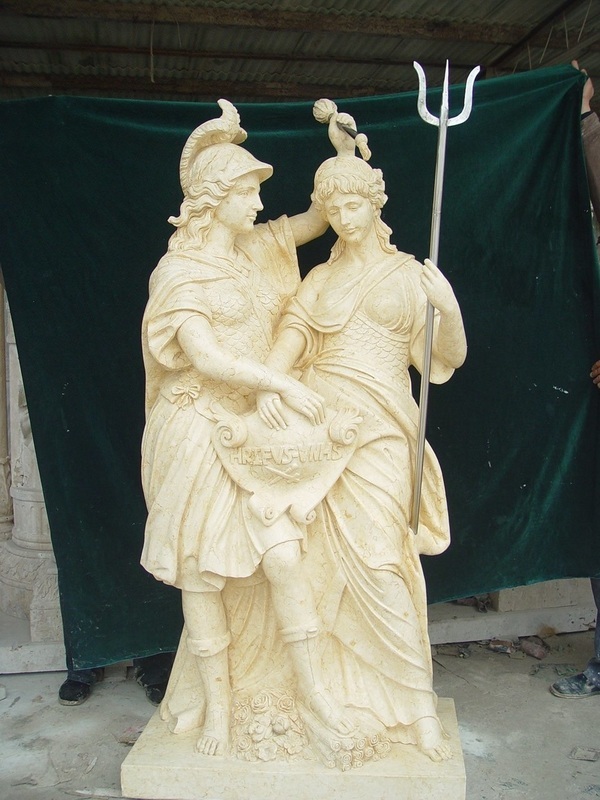 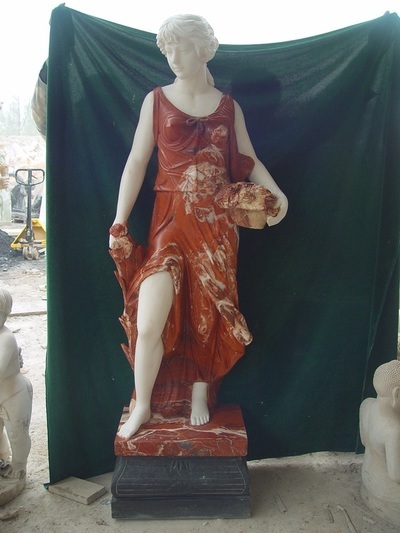 This Garden Statue Carved from nature white marble with sunset red and green marble. 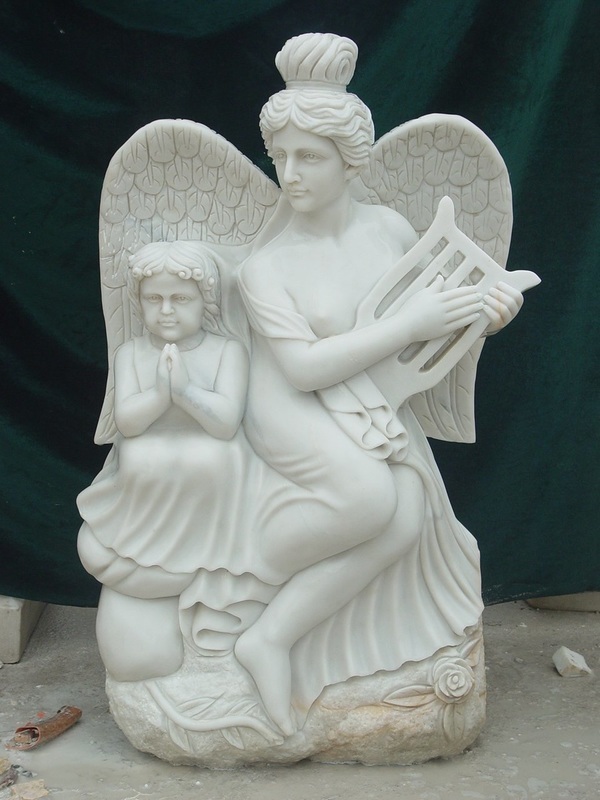 The size accept from 80cm height or Customer requirement. 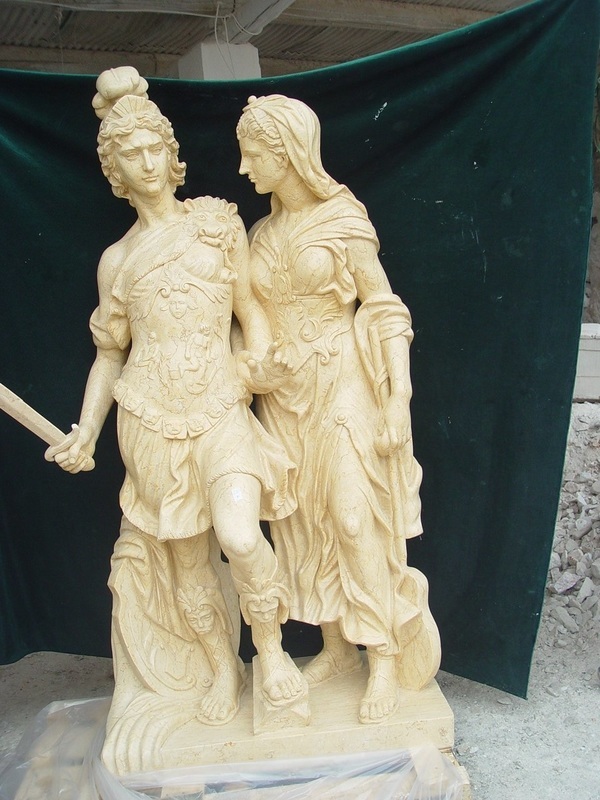 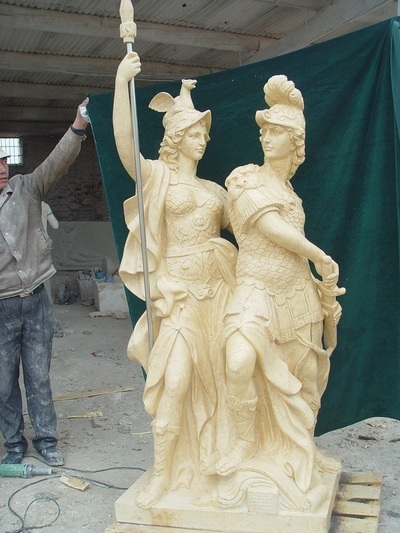 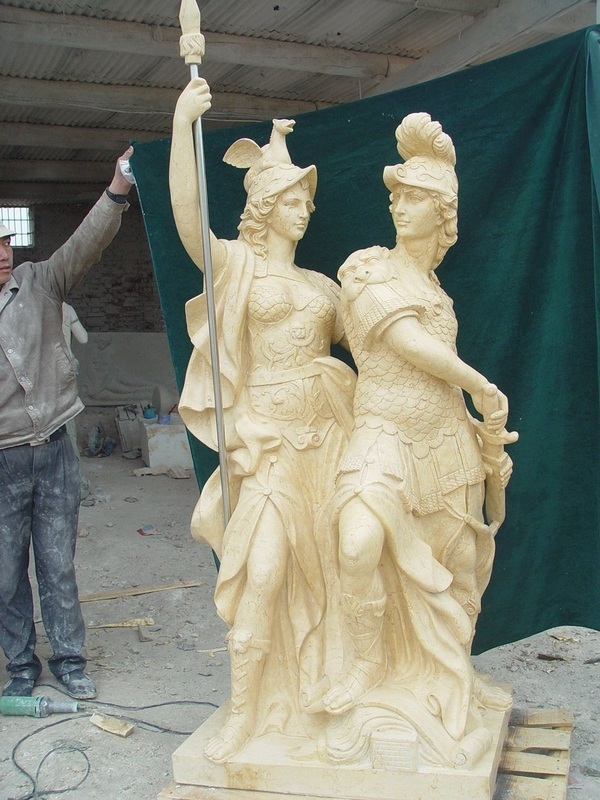 This Ancient Greek sculpture of Rome Carved from nature yellow marble. 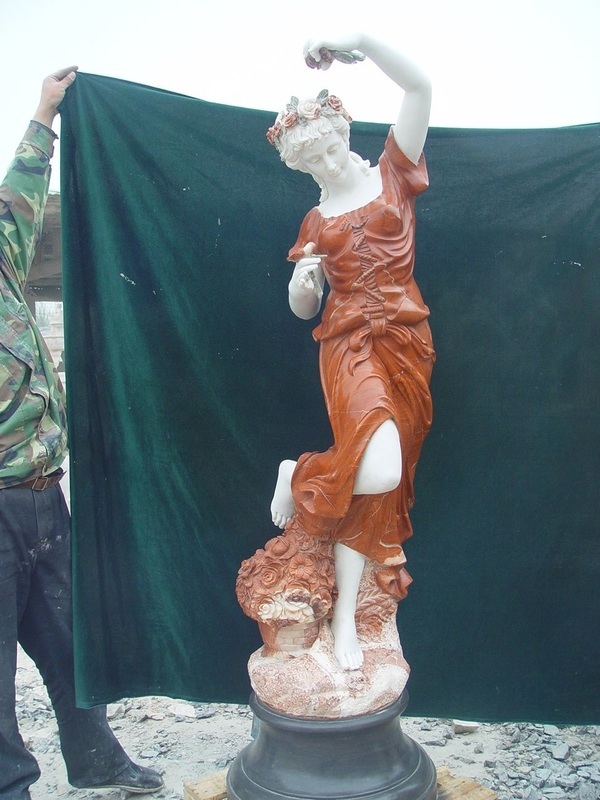 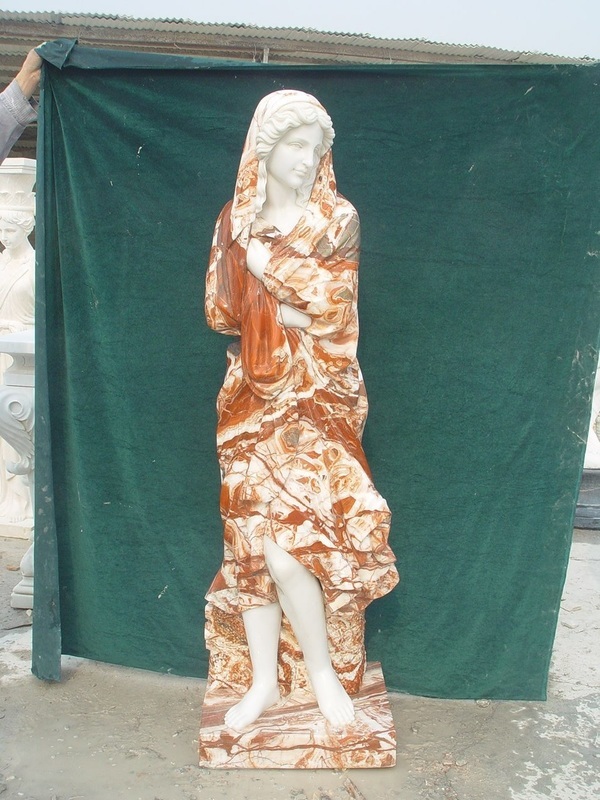 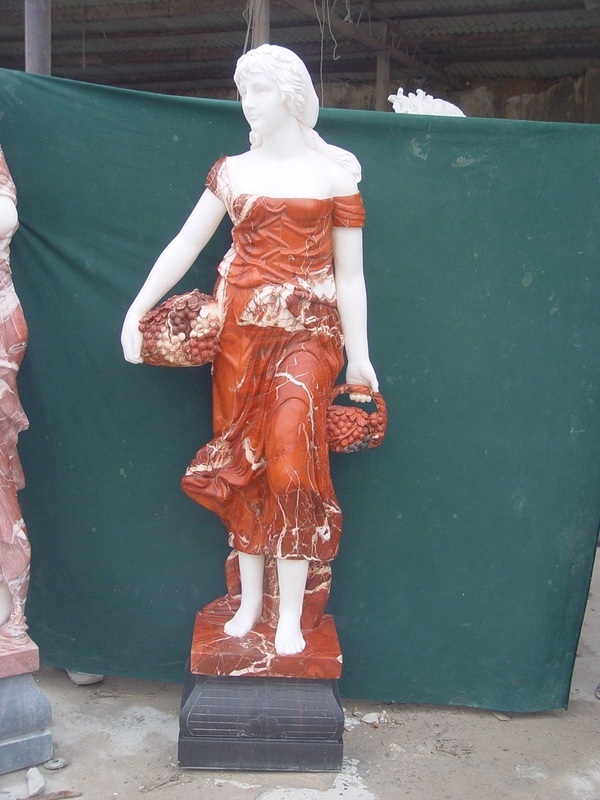 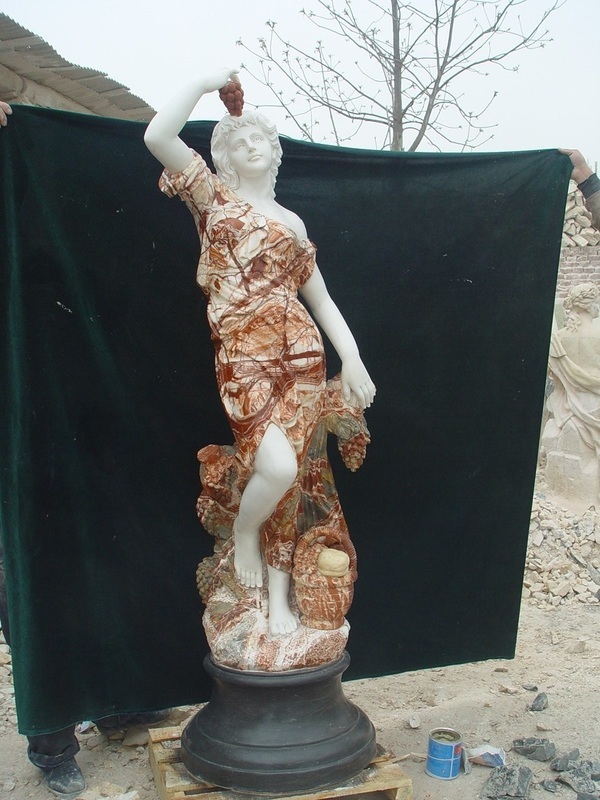 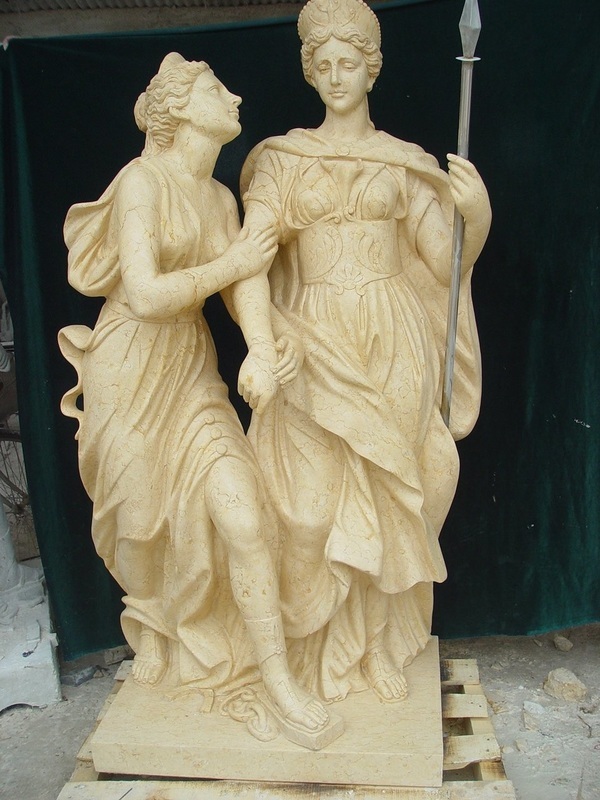 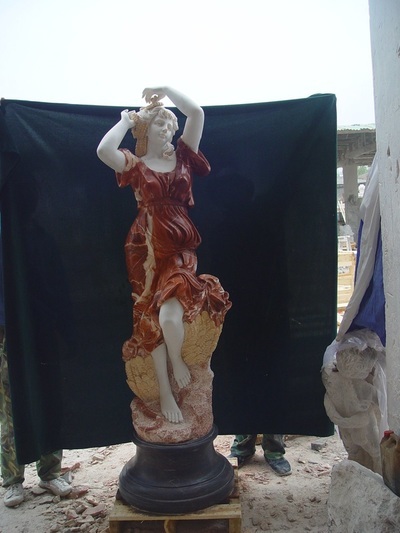 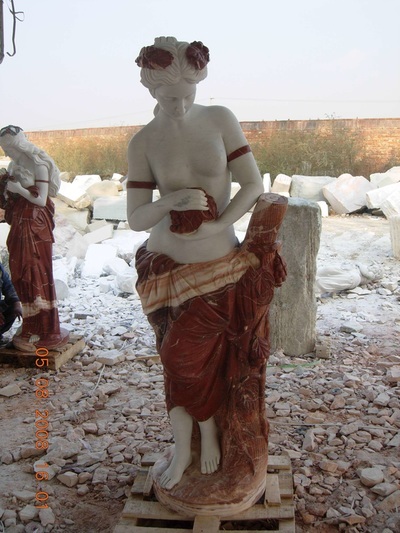 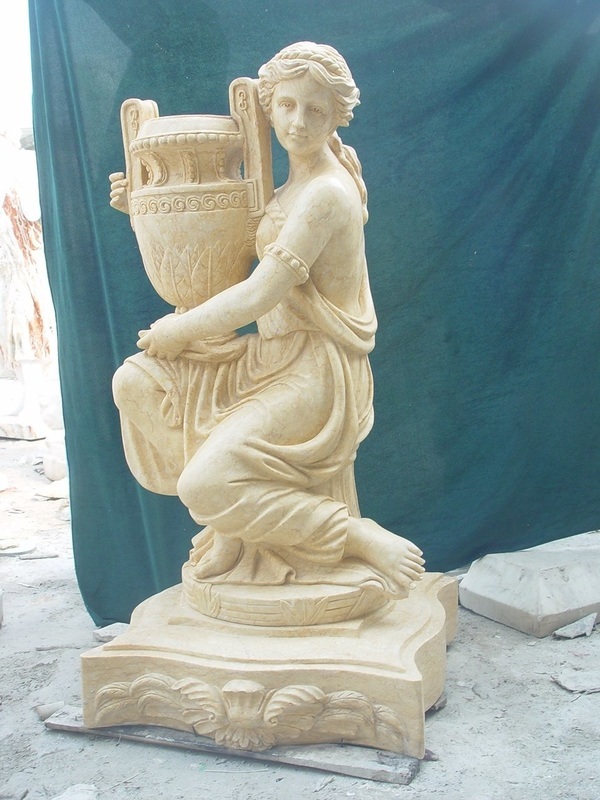 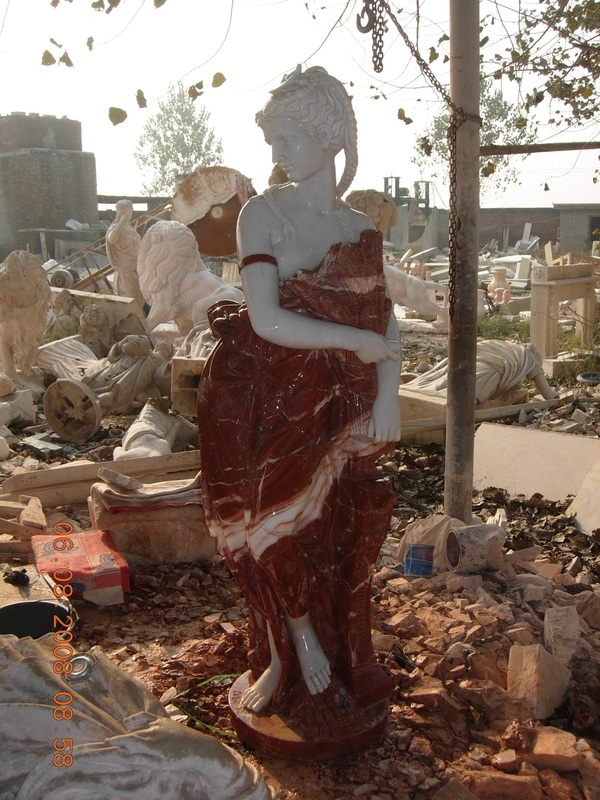 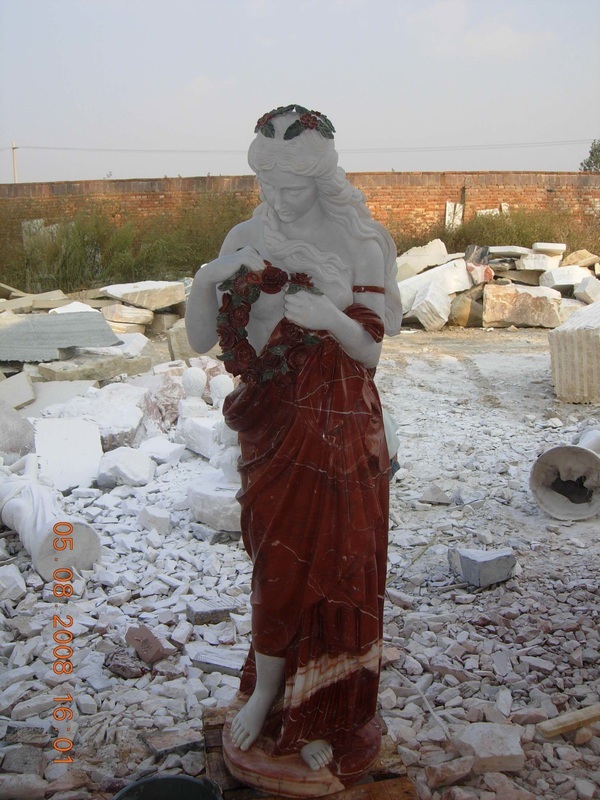 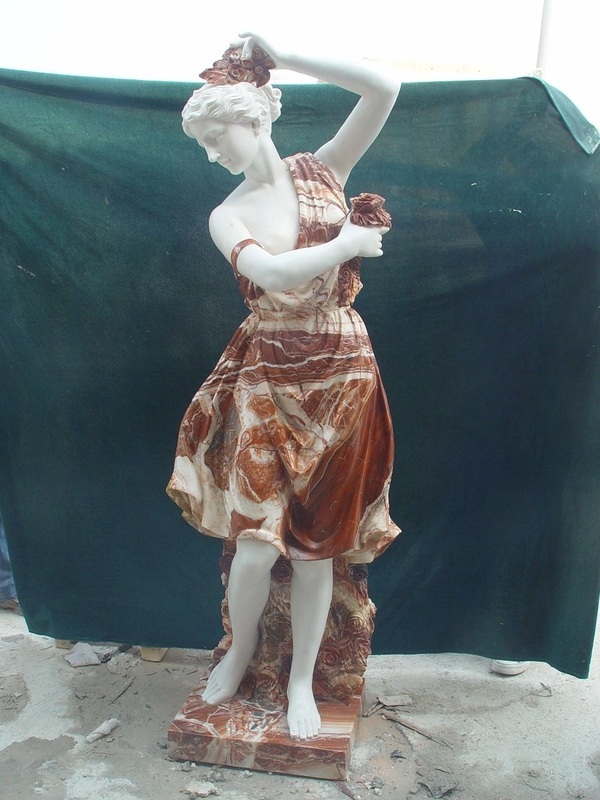 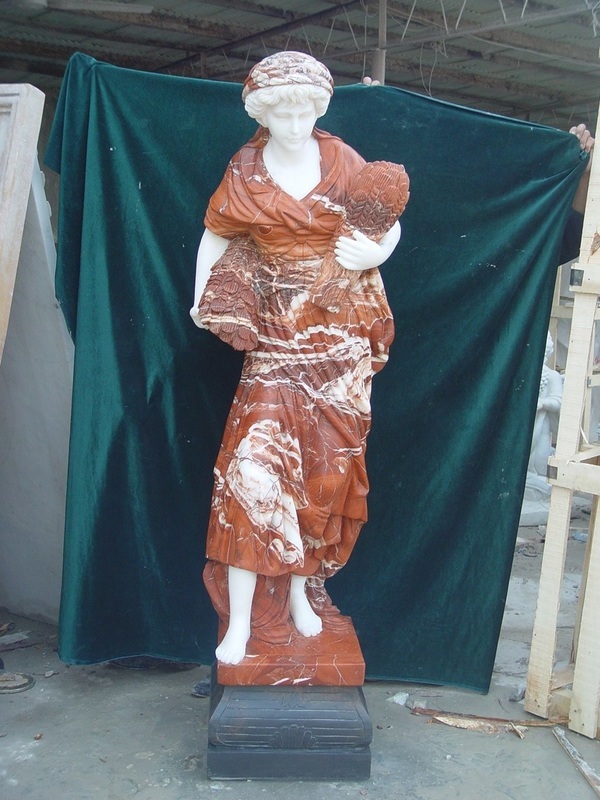 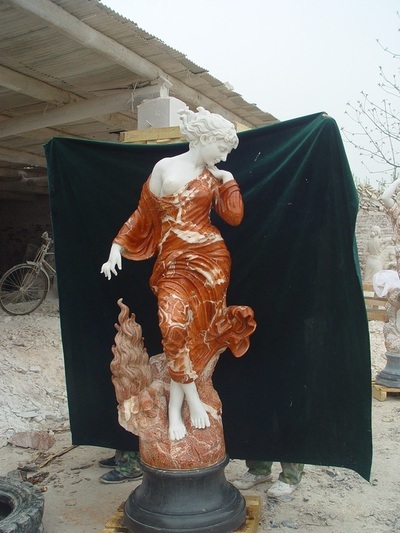 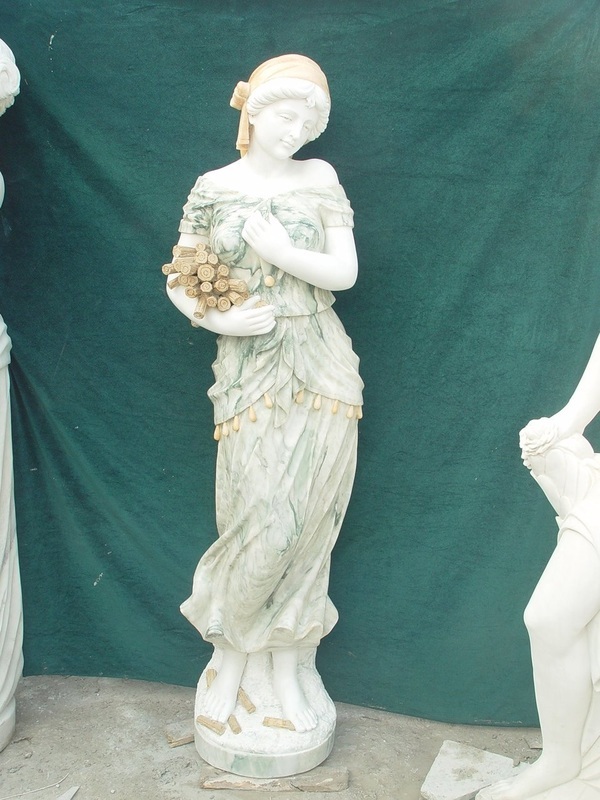 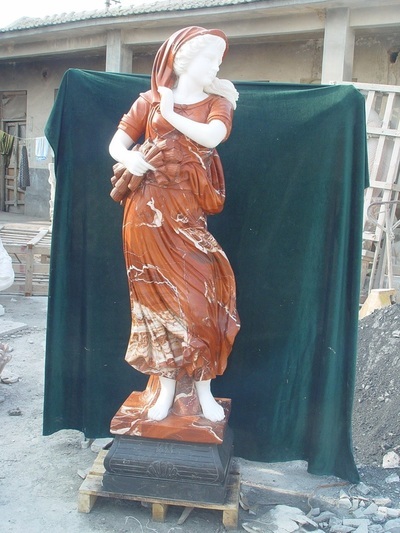 This Garden Women Statue Carved from nature white marble with sunset red and green marble. 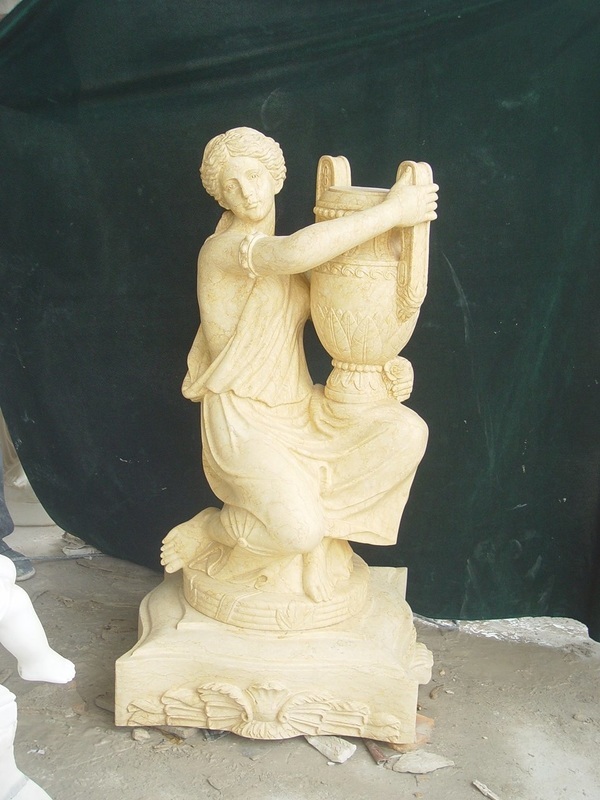 This Women and cherub Statue Carved from nature Yellow and white marble. 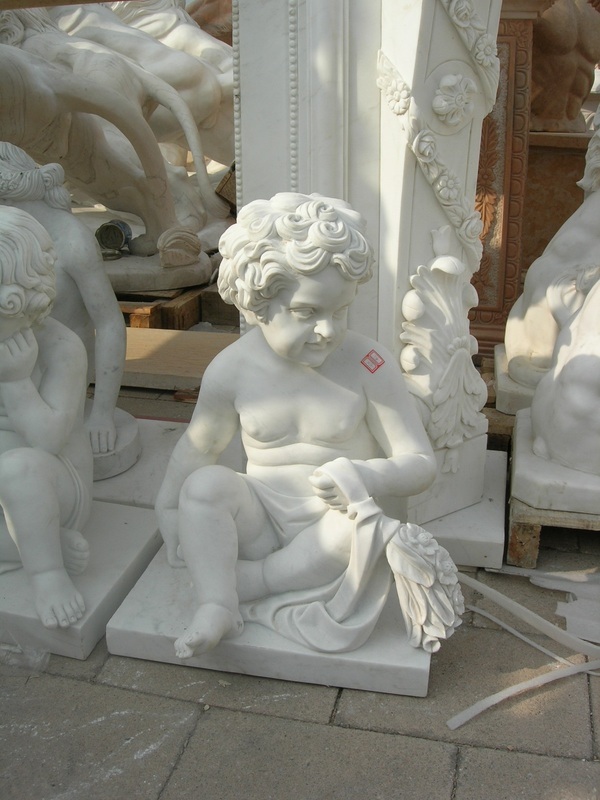 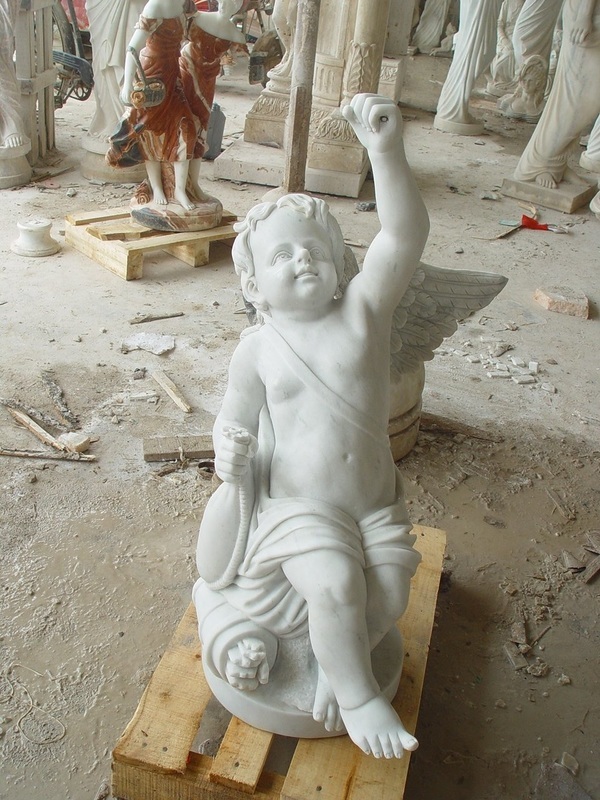 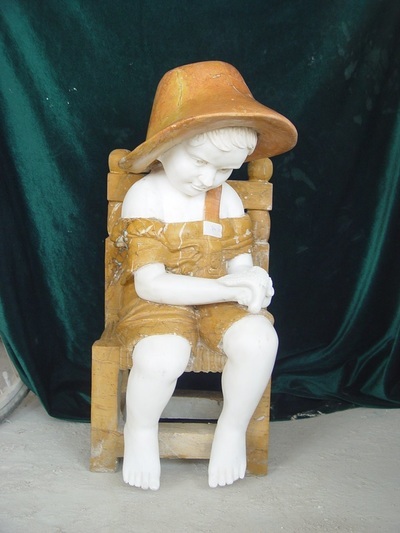 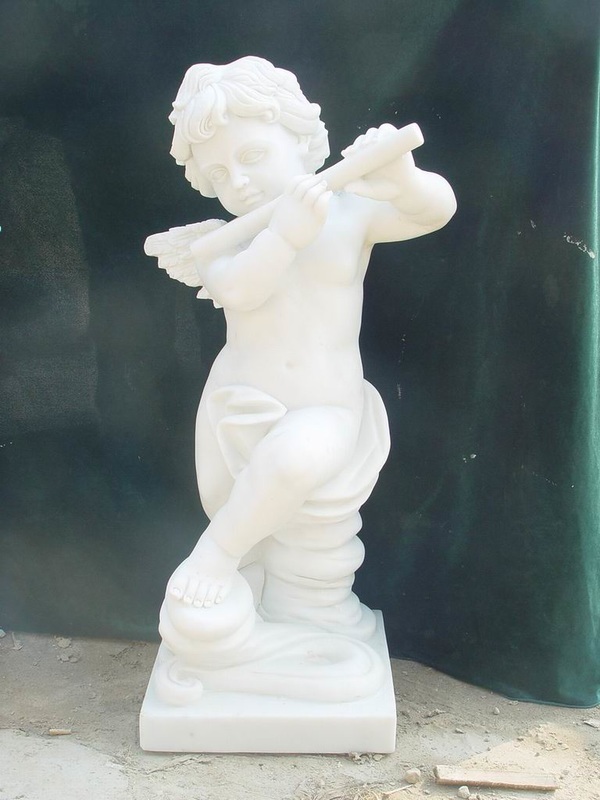 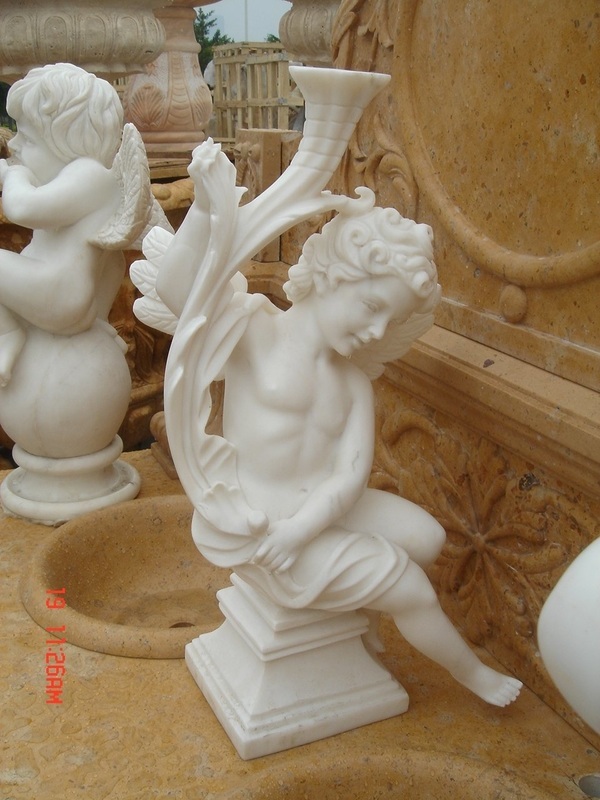 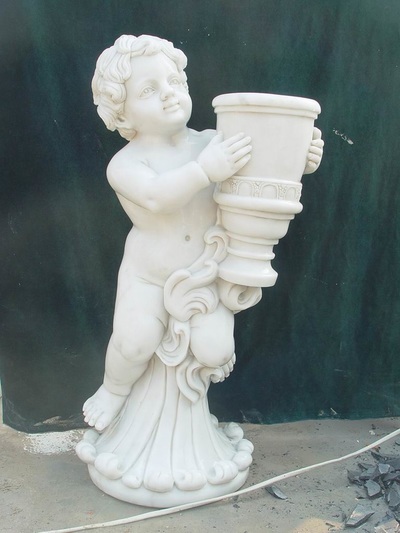 This Children Statue Carved from nature white and yellow marble. This Four Season Statue Carved from nature white and red marble.